Great idea Slinks but I hate you!! makes mine look really rubbish Will dig out some of my creepy crawly pics later! might be an idea to get someone to put a warning in your title that there are spiders ! Maaaaaaaaybe *flutters eyelashes* you could also put some tips on how to photograph creepys then I wouldn't hate you so much. As to tips, others are probably better qualified to give those!! Its as easy as this Loubz (you flatterer!!) a decent macro lens Get the 100mm canon macro your thinking about! Lovely Tortoiseshell Greyowl, I have struggled to get a shot of one of these little beauty's! great stuff! Owww! I feel a bit embarrassed to post this one in such professional company, but here goes - a dragon fly taken last week in Cornwall. My garden has been full of them this year. Never seen so many before. 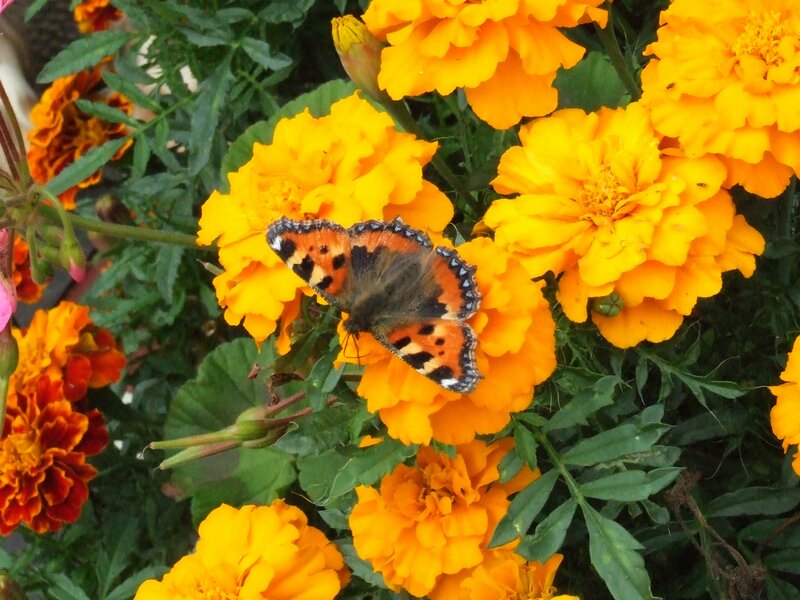 They rise in clouds from the tubs of marigolds by the back door. Great one Coast, is that a red darter dragonfly? Good shot to get it resting, they normally zip about! Beautiful moth and lovely photo showing detail. Couldn't say! I saw it on a piece of slate basking in the sunshine and got as close as I could to get this shot. It's a common darter, I took some photo of one and stuck it in the photography forum not long ago Nice pictures though lots of detail, especially like the moth. Good stuff! Two From me. These were taken in early September. Stunning shots Kelly Is it a moth caterpillar? Thank you Its a monarch caterpillar.. Very nice caterpillars Kelly, I managed to get some rather pathetic pictures of one... all I can say is I can't wait to get a decent macro! Best Thing I ever Did.. Mines not a full macro lens but something simlar to these..
That is what I have got Kelly, didn't want to pay out for a decent macro if I didn't like macro photography. I do think they lack clarity and the blue haze you get is a pain, but hey can't complain at the price! This little sod was a tad too small for me to get a decent shot of him but thought i would post up the attempt! 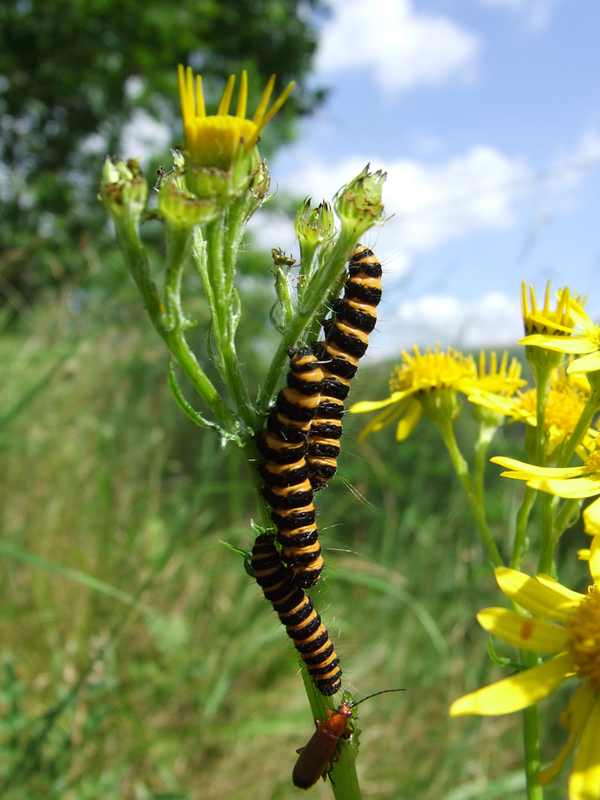 Here's one of mine, not the best shot in the world of Cinnabar Moth caterpillars (with added red soldier beetle).